Quaint mountain cottage with beautiful views of the lake. Close proximity to the Lake Toxaway Country Club,(golf, tennis, croquet and dining) marina, and The Greystone Inn. Native stone fireplace in both the living room and family room. Open living, dining and kitchen area upstairs, with a large family rec room downstairs. Master bed room on main level. 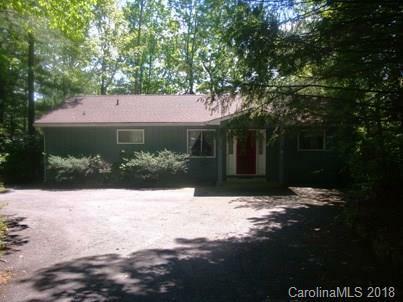 Sold by Lake Toxaway Co..